MANILA - A code of conduct in the South China Sea, touted by the Chinese foreign minister as a "stabilizer" in the region, would only provide stability for Beijing and not the other Southeast Asian nations, an analyst said Tuesday. Chinese State Councilor and Foreign Minister Wang Yi has said China is "ready to work" with the Philippines and Association of Southeast Asian Nations (ASEAN) towards a code of conduct in disputed waters. Jay Batongbacal, director of UP Institute for Maritime Affairs and Law of the Sea, noted the sea code would eliminate the Southeast Asian nations from the list of problems China would have to deal with "every time problems erupts over the disputes." "Stability means they are reducing the amount of trouble they have to contend with every time that the disputes flare up. This way, they can just sit back and be comfortable in a sense that they don’t have to deal with all these fires. They don’t have to engage in firefighting with each and every one of the Southeast Asian nation and they can focus their efforts now on dealing with the external powers," he told ANC's Early Edition. Having external parties involved in disputes is a "bigger problem for China than it is for the smaller countries" because these nations have "international law behind them which determines the legitimacy of their actions," he noted. "For China, the more that other countries come in, the more that countries assert what is legal, the more they have to explain, the more they have to justify their conduct because it is different from what is defined or determined under international law," he said. 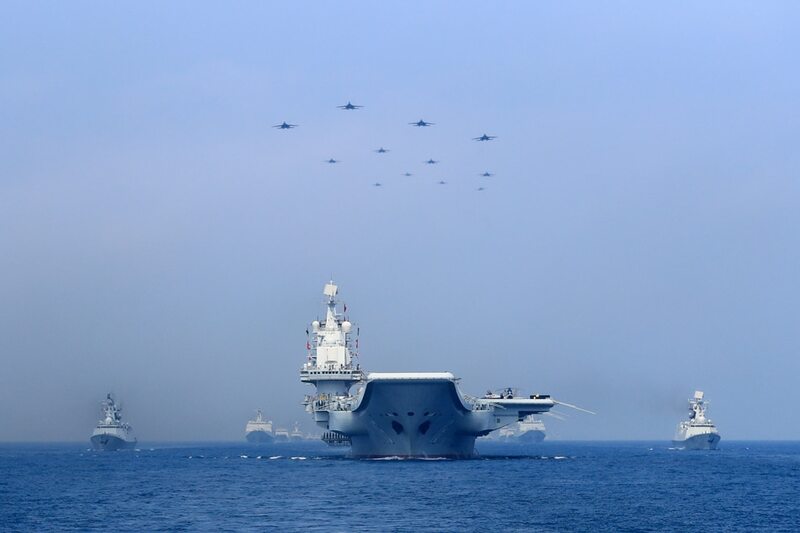 In the draft text, as reported by Agence France-Presse in August, Beijing suggested that China and the 10 ASEAN states should carry out joint military exercises regularly. However, the drills should not involve countries outside the region "unless the parties concerned are notified beforehand and express no objection."